Imagine yourself as a child, perhaps six or seven years old, exploring the great outdoors for the first time. Your little legs are taking you higher and higher up the trail as you feel the gentle breeze on your face and hear the songs of the birds in the forest. You touch the cool water of the mountain stream and realize nature is a very wonderful and special place. 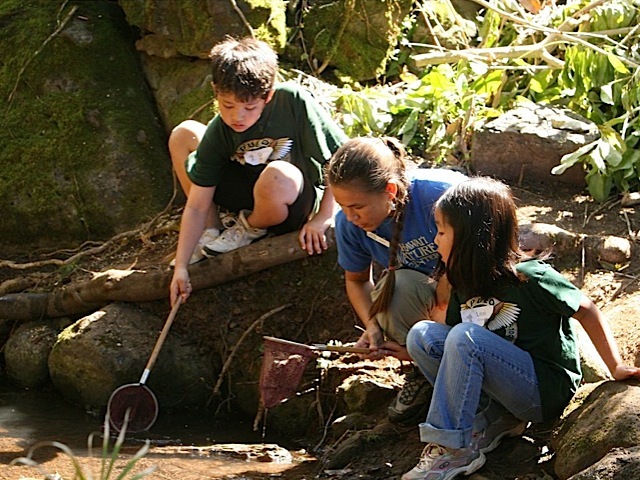 This is what children experience firsthand when they come to the Hawaiʻi Nature Center, whose school programs serve students from preschool to upper elementary. One of their most exciting school programs is the third-grade wetland program. During the fall semester, the U.S. 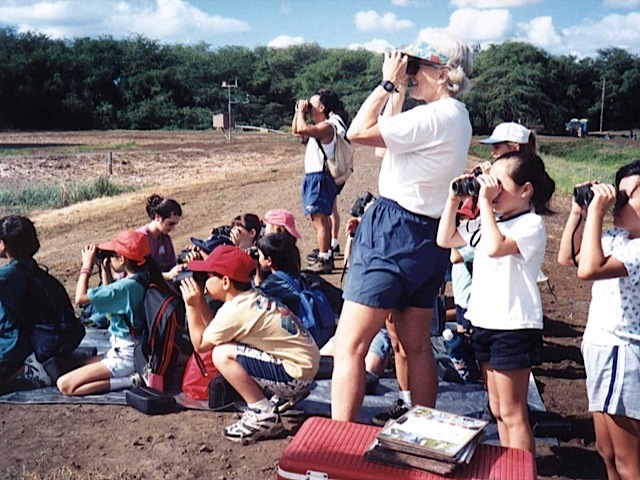 Fish and Wildlife Service allows the center to conduct wetland education programs at their Honouliuli Unit, located in the Pearl Harbor National Wildlife Refuge. 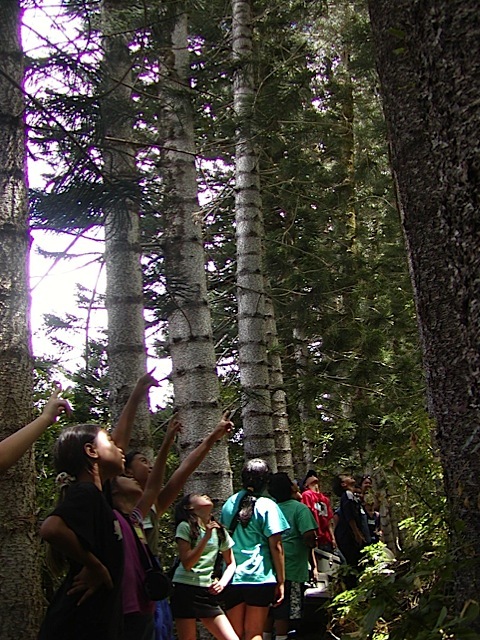 Students have the opportunity to learn about Hawaiʻi’s endangered waterbirds, migrant waterfowl, and the importance of wetlands. Hawaiʻi Nature Center trains volunteers to be teaching docents for this program—time commitment is four hours, one day a week during the fall semester. For more information, contact Volunteer Program Manager Pauline Kawamata at volunteer@hawaiinaturecenter.org.